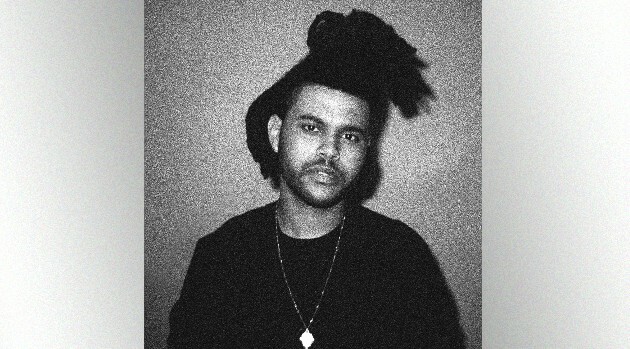 The Weeknd may have slipped from the top spot on the Billboard Hot 100, but the singer is still winning on the charts. “The Hills” at climbs from #11 to #5. The latter also holds at #5 on the Streaming Songs chart and sits at #8 on the Digital Songs tally, thanks to an additional 75,000 downloads. In addition, he’s become the first solo male with two concurrent top-five Hot 100 entries in more than five years. You can expect his upcoming album Beauty Behind the Madness to arrive on August 28.